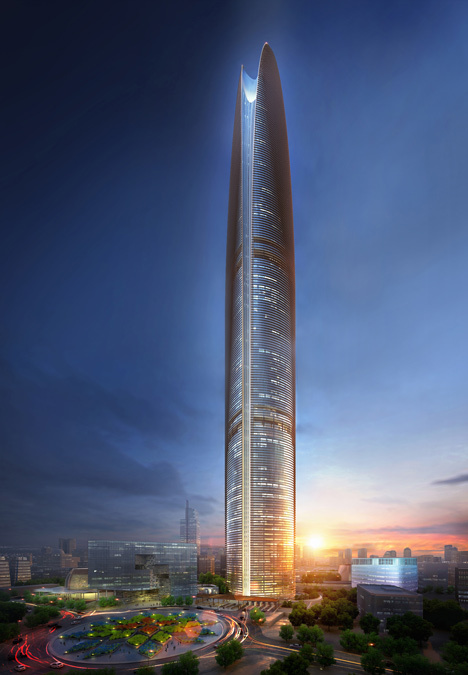 American design firm, Skidmore, Owings & Merill have unveiled plans for a 530 meter skyscraper in Indonesia that will harvest wind energy at its peak. We can called it a wind powered skyscraper. 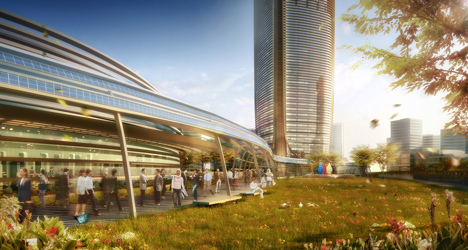 The Pertamina Energy Tower is being built for the state-owned oil and gas company, Pertamina, and will host 20,000 of its employees in Jakarta! It will feature a wind tunnel at its peak that will harbour the power of the prevailing wind to help supply power to the building – ironic considering this is an oil and gas HQ? 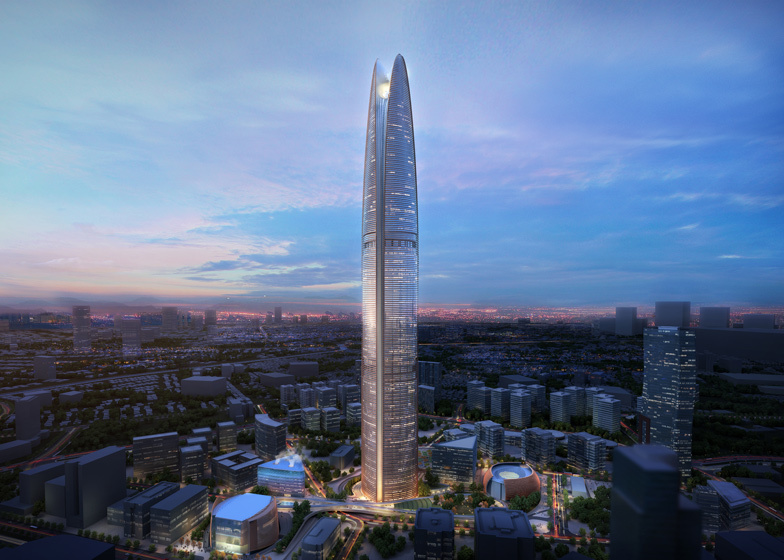 It will be over twice as tall as Indonesia’s current tallest building when completed in 2020. Head over to Dezeen to read more. This entry was posted in Web Watch and tagged indonesia, pertamina, smartglass blog, SOM. Bookmark the permalink.